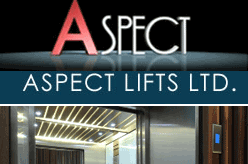 A professional lift company based in Sidcup, Kent. Offering installation, refurbishing, servicing and maintenance of all types of elevators and lifts in hospitals, commercial and domestic buildings. Kent DA14 4DT, United Kingdom.